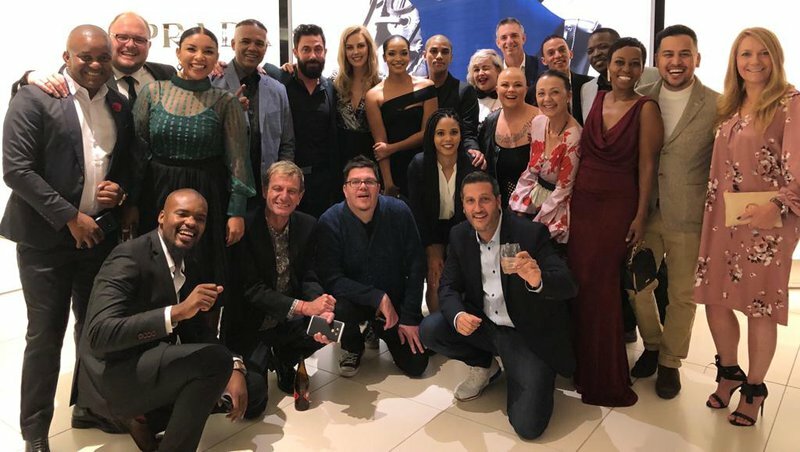 The biggest names of South African radio gathered at the Sandton Convention Centre on Saturday for the annual Liberty Radio Awards. The Liberty Radio awards are about rewarding individuals and organisations who combine talent, hard work and skill to ensure listeners are compelled. 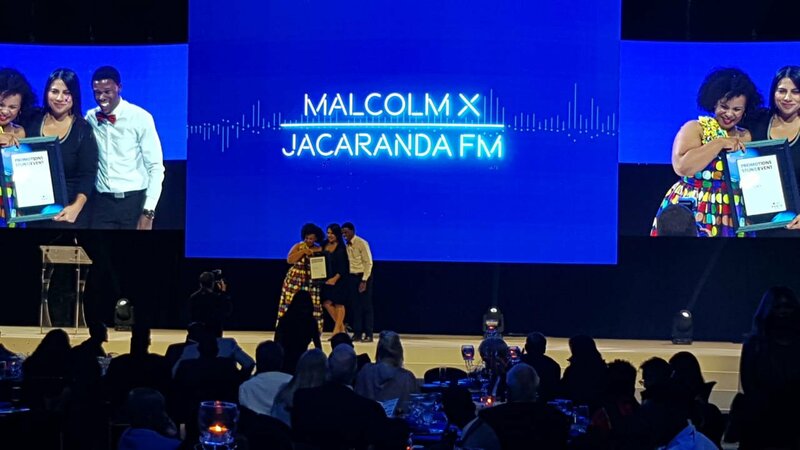 The station playing you More Music You Love - Jacaranda FM - was nominated for 13 awards and scooped three major awards at the ceremony. 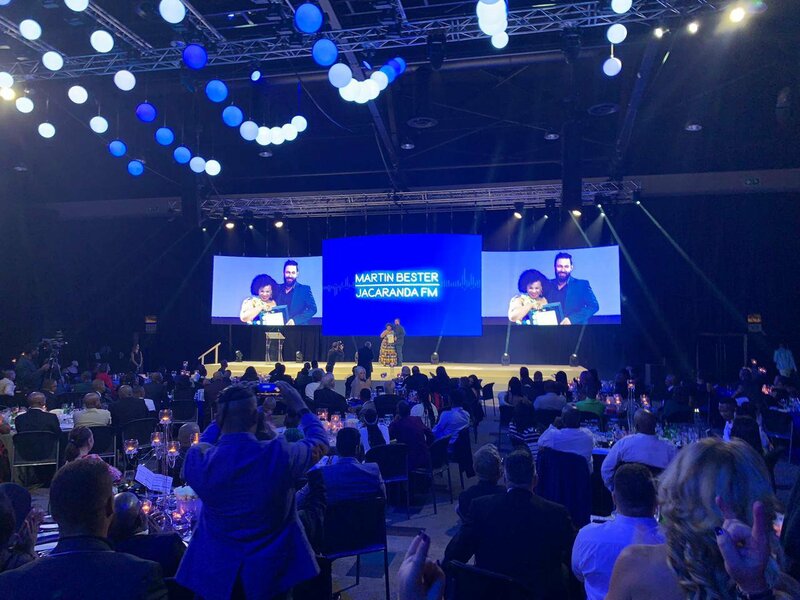 Martin Bester won the award for the Best Breakfast Presenter (commercial) for Breakfast with Martin Bester. The young and vibrant, Kenzy Mohapi walked away with the Best Weekend Radio Show. The Scenic Drive team won the award for the Best Promotion / Stunt at the ceremony for 'Malcolm X'. These awards are a true reflection of outstanding hard work, dedication and innovation. We are extremely proud of every nomination and win!